Yes! I like this one. 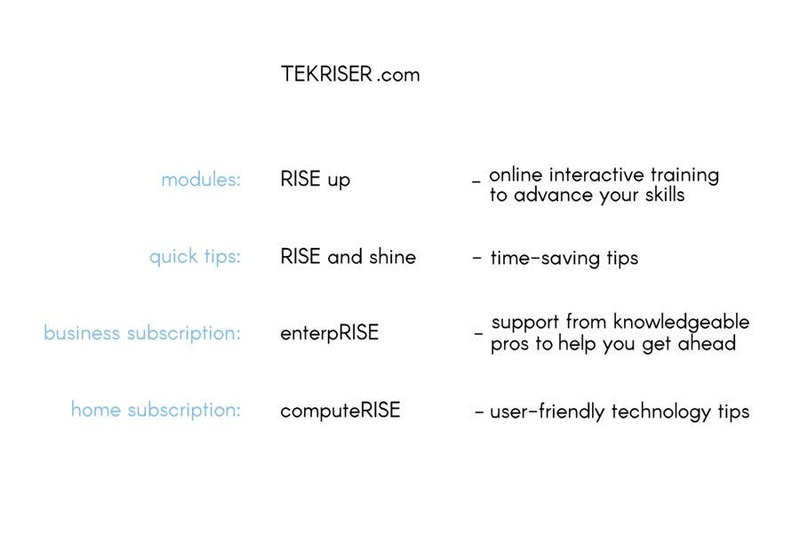 TecRiser is probably a better option since most people would spell it that way in our application of the word. Hi. Here's another in case you were still open to something other than UpSkill. Thank you.